At Heartland, we believe that Jesus can change lives and we want the world to know it! That’s why we partner with local and global workers that are helping make a difference. 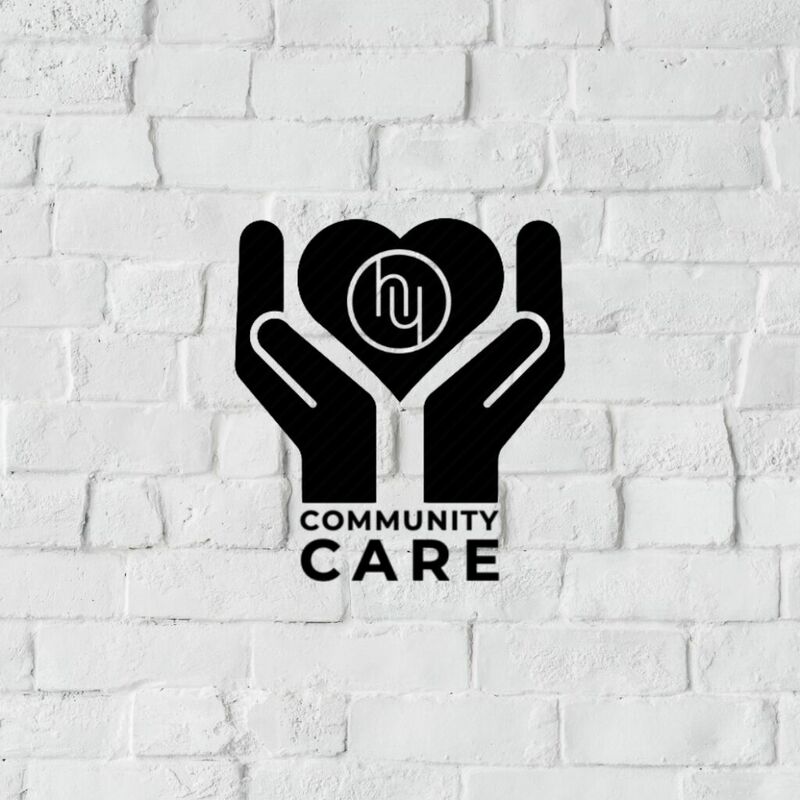 Community Care is a Heartland: A Church Connected initiative. Through the ministry, we provide care packages to those in our community who are under-resourced. Care packages include items that will meet basic life needs. Joy and Dan DeGaris have been married for 40 years. They have two married daughters and four grandchildren. While serving with FamilyLife Canada they became involved in Indigenous marriage ministries which has grown to the place where Dan will now be serving as Familylife Canada’s Director of Development, Indigenous Ministry. Their objective is to offer Help and Hope to build strong Indigenous marriages and families in all our cities and remote communities across Canada by creating and developing an Indigenous Marriage and Family Ministry with Indigenous leaders, HomeBuilders and speakers. The heart of the ministry of the Open Door is to love God and to serve and love people. We minister to people of every walk of life, age, race, religion and culture. The staff and volunteers work to improve the life situation of people who are going through difficult times. We seek to companion people through their hardest times. Many can recover balance when connected to the appropriate resources they are often unaware of. For others, love, encouragement, prayer and practical help has sustained them and given them hope in place of despair as they battled with serious illness, lived in poverty, struggled to find employment and tried to provide for their children and themselves in difficult circumstances. There are so many beautiful stories to be told every day through the people and ministries of the Open Door!